It is hard to plan for the unexpected, but you need to be prepared in case tragedy occurs. 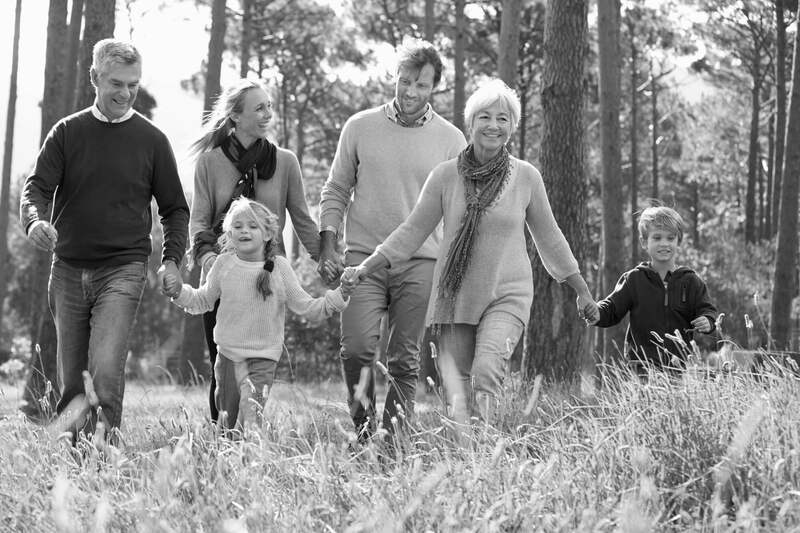 As a fundamental element of any benefits package, Term Life Insurance helps protect your loved ones from financial hardships related to an untimely death. With our process, there are no applications or underwriting during your enrollment period. Also, adding dependent coverage can be as easy as checking a box!